Chelsea boss Jose Mourinho has hit out at all of the Klopp euphoria that is sweeping Merseyside since the appointment of former Borussia Dortmund trainer Jürgen Klopp at Anfield. The Bundesliga winning coach signed a three-year deal at Anfield following Liverpool’s owners the Fenway Sports Groups decision to part Company with Brendan Rodgers after a poor start to the current season. Mourinho knows the 42-year-old Northern Irishman well following his time in charge of the Blues youth team, before being made reserve team coach. 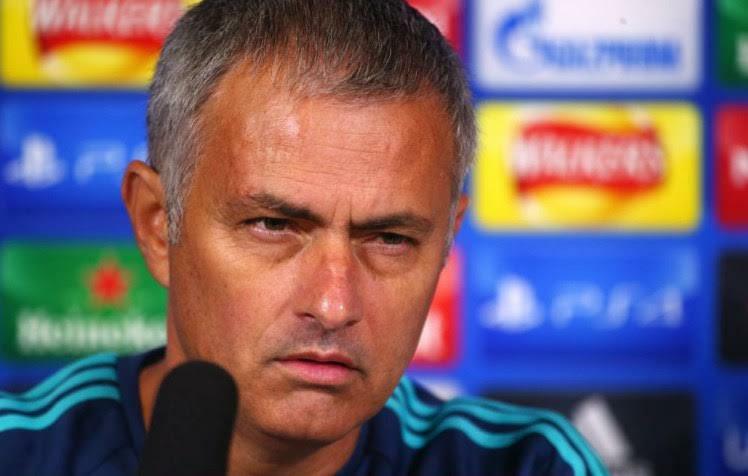 ‘You know, I feel sorry that somebody has lost his job,’ Mourinho told the Irish Times. ‘It’s quite sad that football in this moment – and even in this country – is happy with it. ‘I’m not speaking about Jürgen, I’ve a good relationship with him and nothing will change that. ‘I’m speaking about the circumstances that made Brendan lose his job. I don’t like people being excited that a new manager is coming.